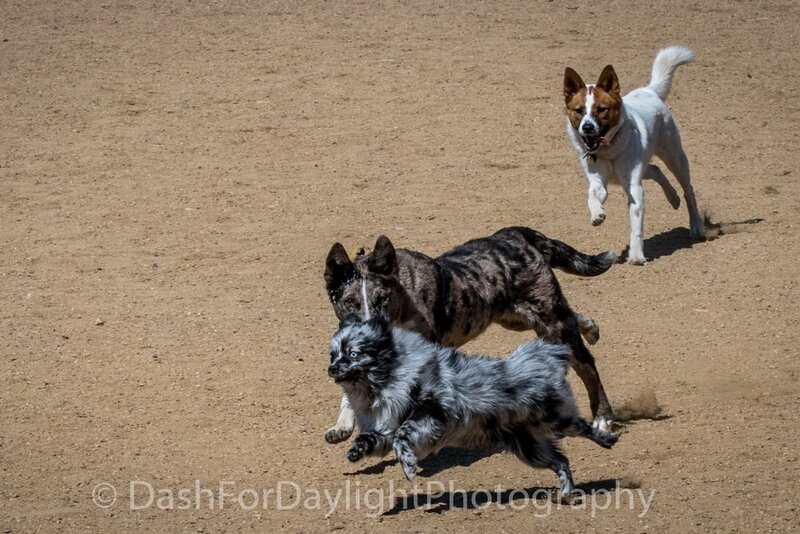 Amazing action dog photos for sale. Action Dog Photos in and near Louisville, CO. Action dog photos near Boulder CO. Check out our Gallery of amazing animals, frolicking about and bounding with joy. Enjoy these pictures on the site or buy a few to admire anywhere, anytime. If you would like to purchase any Dash For Daylight photos, please click the Buy Photos Button and follow instructions on the Contact page. Note: Purchased images will have a discrete watermark in the bottom corner as shown in example at bottom of page. 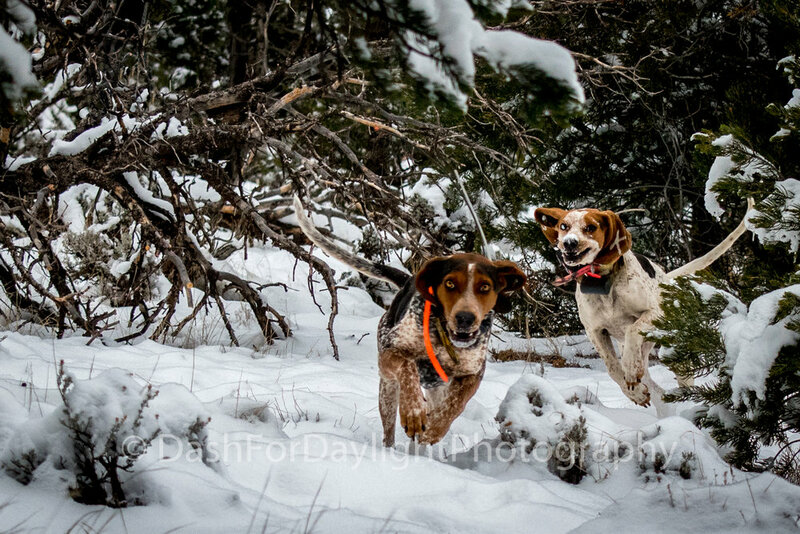 DSC_2490 Bluetick Hounds on the Go! DSC_2515 Blazing through the Snow!